The 2016 accounts for Phunzira and Nyumba ya Masambiro are now out! To take a look at our income and expenditure over last year go to ‘The Trust‘ page or go straight to the Phunzira or NYM accounts. 2016 was the year of the separation of Phunzira and NYM so remaining funds were transferred and no active fundraising took place. 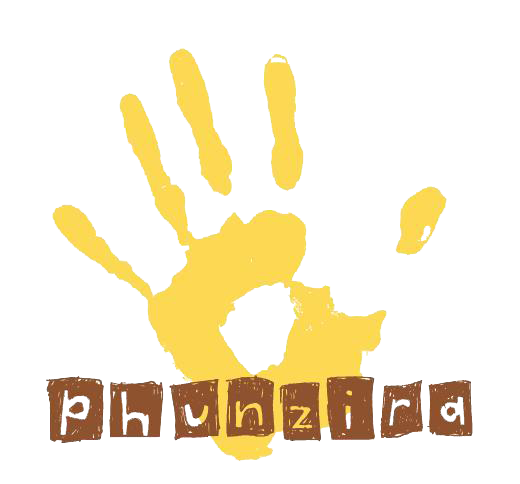 Phunzira prides itself on being fully transparent – we want our donors to know exactly where their money is going! – and we welcome any advice, comments or criticisms.